Have you started creating video content for your brand? If the answer is no, you’re already falling behind. Video has become crucial on every platform, every channel and for conveying all types of messages – it’s no longer just one piece of your campaign. 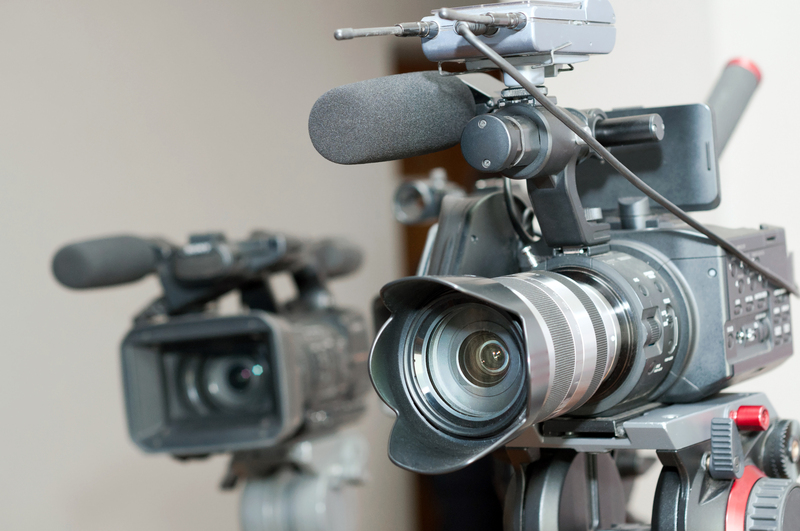 Video marketing plays a huge role throughout your strategic plan as a whole. Don’t worry if you haven’t started capturing content yet. A few video shoots go a long way and now with the cameras we always have in our pockets, capturing simple and raw content is easier than ever. According to a report from HubSpot, more than 50% of consumers want to see videos from brands more than any other type of content. We’ve already talked about why video marketing is so important, so before you dive right into production, you need to decide what type of marketing video you want to create and what you hope to accomplish with your video. We broke down a few types for you. Demo Videos – Demo videos showcase how your product works and show your audience how they can best utilize it. Brand Videos – Brand videos talk about your overall vision, mission or product and seek to generate brand awareness and interest in your company. Event Videos – Have you been putting hours into planning an event for your company? An event, conference, fundraiser or any other type of event is the perfect opportunity to produce highlight reels, recaps or release interesting interviews from the event. Educational / How-To Videos – Instructional videos are used to show your audience how something works or can be used by your sales team as they work with clients. Testimonial Videos – Your potential clients want to know you can get the job done and accomplish the goals they’re hiring you for. Testimonial videos feature your satisfied, loyal customers and talk about how your company helped solve a problem for them. With 71% of consumers watching more videos online than they were a year ago, there is no way to avoid it. Dipping your toes into video marketing may seem overwhelming, but there are little things you can do to get started right away. Next time you’re doing something interesting for a client you think your audience would be interested in, record it. If you’re at an industry event or conference, do some live video coverage. An agency can help with everything from the shot list, shooting, editing and more. The more comfortable you get with it, the easier you’ll be able to picture video marketing in your overall strategy.